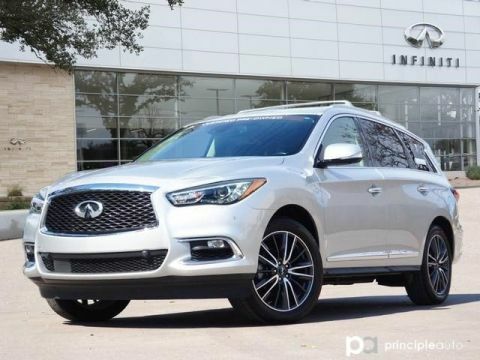 THIS CERTIFIED PRE-OWNED 2017 INFINITI QX60 IS A ONE-OWNER, NON-SMOKING VEHICLE AND HAS BEEN FOUND TO BE IN EXCELLENT CONDITION AFTER A THOROUGH 160-POINT INSPECTION BY ONE OF OUR INFINITI CERTIFIED TECHNICIANS! 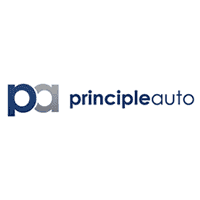 WE GUARANTEE EXCEPTIONAL SERVICE AND FREE CAR WASHES FOR LIFE! ONLY 10 MINUTES NORTH OF 1604 ON I-10 (EXIT 543) COME AND EXPERIENCE THE DIFFERENCE AT INFINITI OF BOERNE. CARFAX BuyBack Guarantee is reassurance that any major issues with this vehicle will show on CARFAX report. 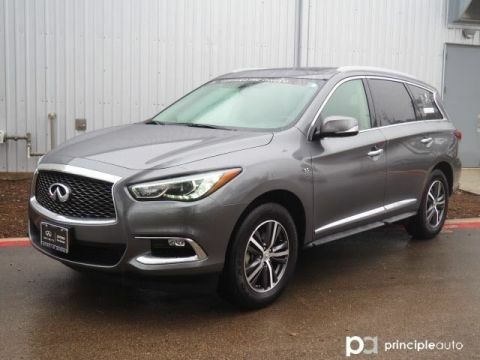 This INFINITI QX60 is an incredibly versatile vehicle that is a 'must have' for any family. 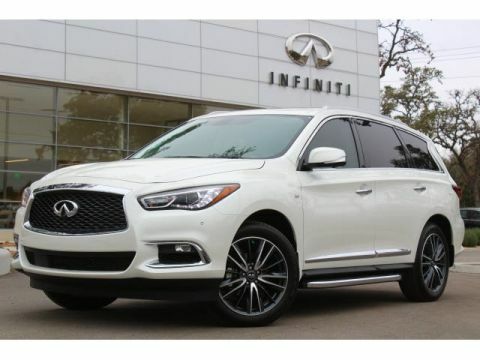 This INFINITI QX60 's level of quality is not meant for just anyone. It's meant for the person who strives for a classy, comfortable, and luxurious car. 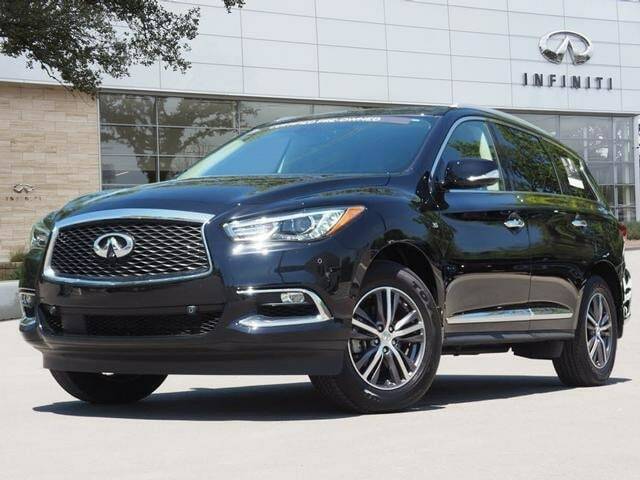 Take home this 2017 INFINITI QX60 and enjoy the safety and added performance of AWD.